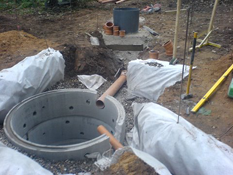 We can install replacement septic tanks and also retrofit existing septic tanks. MJ Services install Marsh Industries retrofit system, Uni:GEM Retrofit Domestic. The UniGem is a secondary treatment system or polishing system which has a unique retrofit design. 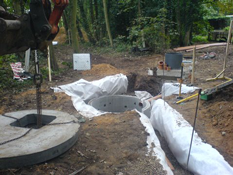 The Unigem can be installed when you have effluent discharge problems with your existing sewage treatment plant or system. This retrofit system can help you to achieve a better discharge standard from your existing installation. 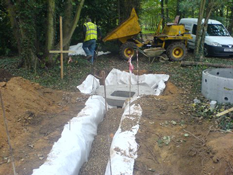 MJ Services offer their septic tank replacement service throughout the Suffolk area including, Stowmarket, Ipswich, Bury, Woodbridge and Felixstow.